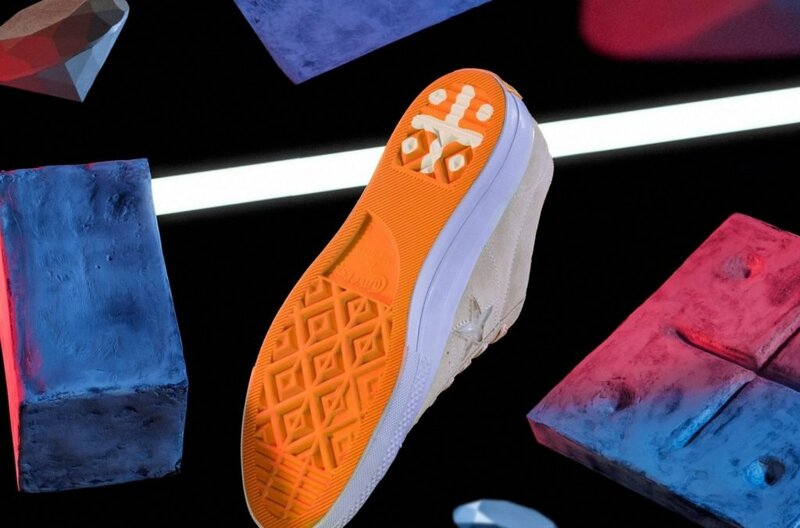 Converse have come together with Footpatrol to celebrate the seminal One Star trainer and pay tribute to Soho’s place in the history of sneaker culture. As well as an exclusive, limited edition drop – which features a unique version of the One Star, along with a Coaches jacket – the collaboration sees the London store shouting out their ‘Five Jewels of Soho’, consisting of stores and locals that play a similarly influential role in the area’s celebrated street culture. 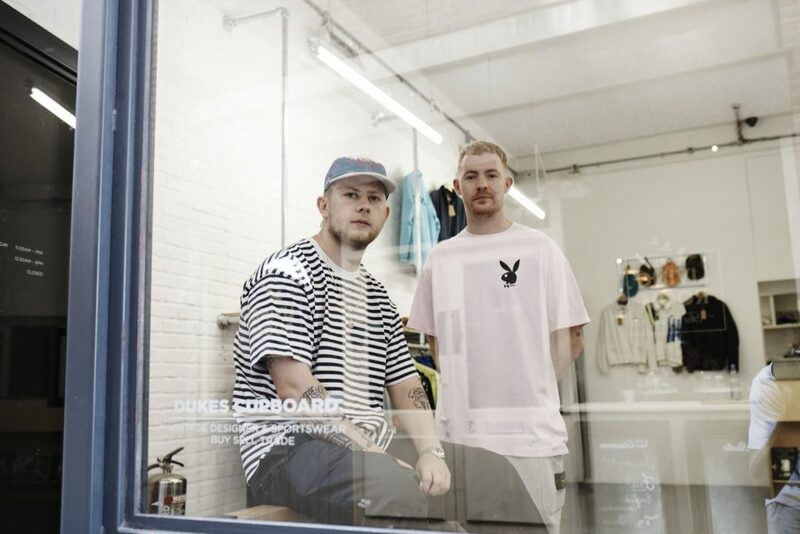 Footpatrol’s list includes: Streetwear Emporium Dukes Cupboard, Soho Tailor Jac Hui, Bar Bruno, Reckless Records and Frith Street Tattoo studio, all of whom are neighbours and contemporaries. Ollie Grove shot an an accompanying photo series, which will be featured online as well as in the store. Take a look at some of the images below – and shop the unique collection here.